Though India is considered as a point of convergence for Startups. As per a recent analysis, it was found that most of the Startups fail. In spite of skillful minds that India has, they have to face faux pas. The sanity behind the same is a paucity of funds. 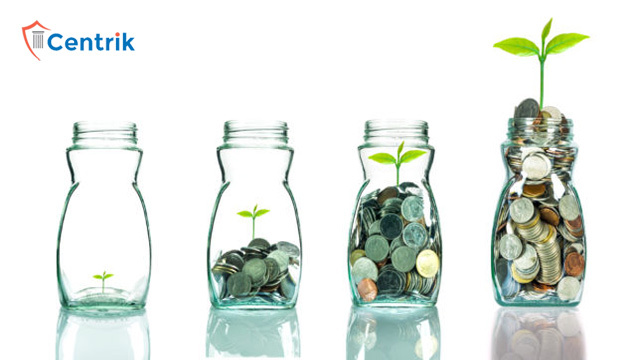 Therefore one should always have requisite funds when you are planning for your startup. This is going to provide an edge over benefit while managing your Startup through various hurdles. In layman language, it is also known as self-funding. It should be considered first option when you are planning to fund your business especially if you are the first timer. It will be a support for the initial stage as you can ask your friends or relatives for funds or else you can use your savings too. It is going to be easy as there are fewer formalities and less cost of raising. This is a competitive way of earning funds. In this process, an entrepreneur will put up a detailed description of startup on a crowdfunding platform. It is necessary to mention goals of Startup, plans for making a profit, how much funding he needs and for what reasons, etc. If the consumer likes the idea will provide funds. Consumers who agree on providing funds will make online pledges with the promise of pre-buying the product or giving a donation. They are individuals that are fervent to invest in upcoming Startups. This investment would work from early stages of growth wherein investors are expecting equity up to 30%. Apart from providing funds, angel investors can also offer advice or mentoring. This kind of fundraising is usually for those who want to opt for big bets. They generally invest in companies that possess huge potential, bit more stable, the strong team of people and a good traction. One can also raise funds by winning contests. In these competitions, entrepreneurs need to have a business plan so that they can either build the product or prepare a business strategy. This is again a case of competitive procedure because your idea should be comprehensive enough to attract investments. Government has started many schemes to improve the ecosystem of Startups. Schemes like Pradhan Mantri Micro Units Development and Refinance Agency Limited (MUDRA) wherein you need to submit your business plan and once approved, the loan gets sanctioned. Just in case you cannot get sanctioned for a loan from the bank, then this option is for you. Microfinance is basically access to financial services to those who could not access to conventional banking services. In case of Non-Banking Financial Corporation (NBFC), they provide banking services without meeting legal requirements of a bank. In the above article we tried to enlighten certain methods through which you can raise funds for your business. We at Centrik, have been into Startup consulting with humongous experience for last 5 years; served numerous clients across the country.